North East India, holds its unique charm and exudes breathtaking beauty. However, the splendor of Shillong attracts a wide range of tourists to the place and makes it a great touirst destination to visit. Beautiful Guwahati Shillong Cherrapunji Tour Package by Indian Holiday offers you a chance to explore some gems of this region. The meticulously-designed itinerary is for 4 nights & 5 days. 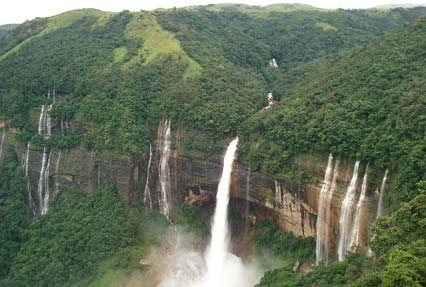 Get a chance to visit Shillong, the capital of the state of Meghalaya, popularly called the “Scotland of the East”. Next is, one of the wettest places in the world, Cherrapunjee. 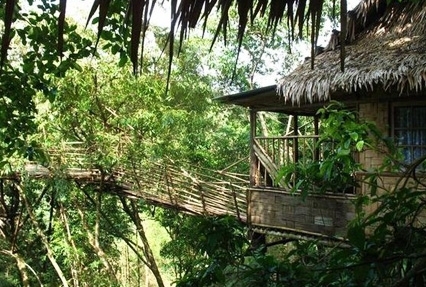 Enjoy the thrill of exploring the ‘living roots bridge’ at Mawlynnong, the cleanest village in Asia. Another gem that you explore is Guwahati, the largest city of Assam state. Savor the scenery, enjoy the weather, and explore the wonders. Start the journey with your arrival at the Guwahati station/airport, get greeted and straight away get transferred to Shillong. It takes around 3.5 hours to reach this gorgeous hill station of Shillong. On the way, drop by the Borapani Lake, this lake is the biggest artificial lake in the state of Meghalaya. Also known as the Umiam Lake, it is beautifully surrounded by Sylvan hills. 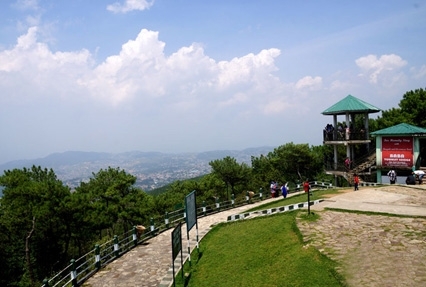 On reaching Shillong, check in at the hotel and spend the rest of the day at leisure and later retire for the night. In the morning, after breakfast, begin the excursion towards the wettest place on Earth, Cherrapunji. 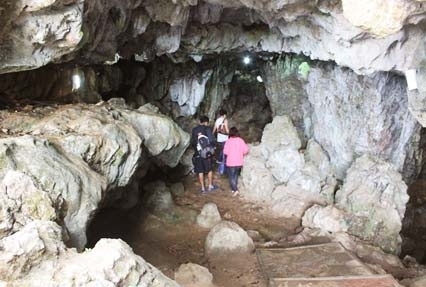 It is at a distance of 60 km and on the way come across several waterfalls, limestone caves, striking root bridge, and other natural sites to provide several activities. Visit the Spectacular Seven Sisters Falls, the Mawsmai Cave and the Thangkharang Park. In the evening, return to Shillong. Your Shillong tour package for family holidays includes a stopover en route at the Elephanta Falls and the famous Shillong Peak, it allows a great view. Later, return back to the hotel and stay overnight at the Shillong hotel. Start the day with hearty breakfast at the hotel. Later, proceed for a day excursion to Mawlynnong. Of special not is that the village is named as the cleanest village in Asia. 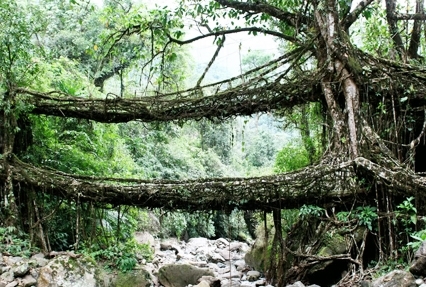 Her, pay a visit to Jingmaham Living Root Bridge. Walk around the charming Mawlynong Village. Stop at the beautiful waterfalls. Next, proceed for a visit to Dawki. The small border town in the Jaintia Hills is known for the picturesque Umngot River, which is a must visit site in Meghalaya. Enjoy the scenic beauty. Experience a boat ride in the crystal clear waters where you can feel like floating in the air as the water is so clear. Explore the nearby sights and sounds. After sightseeing, leave for Shillong. On arrival, check in to the hotel for overnight stay. In the morning, after breakfast, head for the half day excursion trip to Shillong. 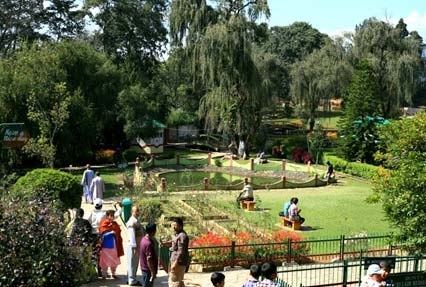 Visit a Japanese style park of Lady Hydari Park, decorated with roses and other flowers in a large stretch. Proceed towards Guwahati, which takes around 3.5 hours ride to reach. On reaching, check in at the hotel and later, go out for a visit to the Kalaksgetra, a spot where they exhibit a light and sound show displaying the Assamese culture and history. You can even opt for an evening cruise on the Brahmaputra. Return back tothe hotel and spend overnight. In the morning, after breakfast, check out from the hotel. The 4 day of the Itinerary has something in store for you even on the last day of the tour. Visit the famous Kamakhya Temple and proceed to the given railway station /airport for your onward journey. All transfer and sightseeing by Air Condition Swift Dzire for 02 Guests & Toyota Innova for 04 & 06 Guests.